The quick and easy answer here is that anyone with ongoing healthcare concerns can potentially benefit from home healthcare services. If you’re knocked down with the flu, hiring a home health aide probably doesn’t make a ton of sense. However, if you have a special needs child at home who has weekly therapy appointments, home healthcare may offer a more beneficial way to bring therapy to you rather than the other way around. So while it seems like an easy enough question to answer, there are a lot of people who can benefit from home healthcare, including some that may not realize it. On a very broad level, in-home healthcare is meant to support two different groups of health concerns: acute illnesses and ongoing or long-term health issues. The first group, those with acute illnesses generally includes those who are recovering from surgery, especially any surgery that inhibits mobility or has a lengthy healing time. This can also include things like extra help around the house and at-home healthcare for those undergoing cancer treatment or other illnesses. The second broad category, those with ongoing or long-term health concerns includes those with special needs, disabilities, and more. Essentially, an aide from a home healthcare agency can help with everything from assistance with personal hygiene and mobility to round-the-clock monitoring and medical services. 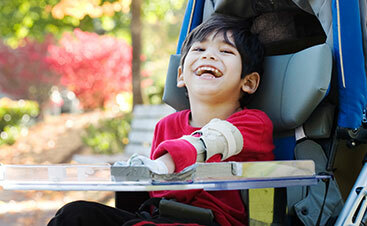 While some home healthcare agencies may specialize in working primarily with special needs children or the elderly, most of us are licensed and trained to work with anyone who needs the assistance, no matter what age. 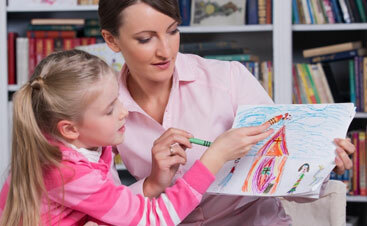 We can even offer therapy services, including physical, speech, and occupational therapy from the comfort of your home. Especially when mobility is difficult, having therapists come to you can make a pretty big difference in how well therapy sessions go. What we’re trying to get at here is that no one’s needs and health concerns are going to be exactly alike, and your healthcare should take that into account. A good home healthcare agency will work with you as well as your doctors and therapists to develop the right care plan based on your specific needs, or that of your loved one. At Evergreen Home Healthcare, our staff are trained and licensed in a variety of different levels of care needs, so we can arrange for the right care provider to come help you out, and ensure it’s meeting the care requirements your physician has set forth for you. In addition to working with your physicians and/or therapists, most home healthcare agencies like Evergreen Home Healthcare can also help you create a plan for those circumstances during which you will need indefinite or long-term care. Even with insurance and Medicaid help, preparing for a long term care provider, making changes to your home, and all those adjustments can be overwhelming. 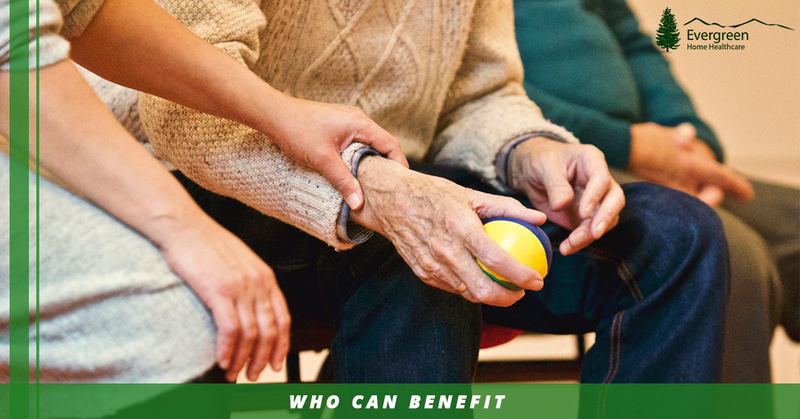 At Evergreen Home Healthcare, we can connect you with a licensed clinical social worker who can help with conducting social and emotional assessments, a financial assessment, and family counseling. On top of that, they can help with long term planning and connect you with resources within your community for additional support. Sometimes, it may feel like you don’t actually need the help. If that’s the case for you, wonderful! However, we do suggest you have a chat with your primary care provider, just to be sure you aren’t missing something or leaving out a step. 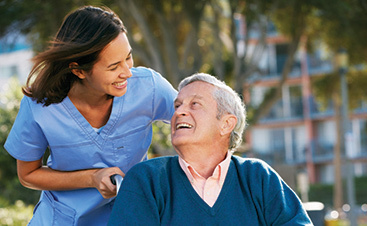 If you’re interested in providing care for your loved one, the Evergreen Home Healthcare team can even help you on the path to earning your CNA credentials so you can provide that in-home care your loved one needs. If you do need help, however, the best place to start is a conversation with your local home healthcare agency. If we were to try to list every situation that we provide in-home care for, well, it would be a pretty hefty list. Whether you’re looking for a therapist to come to your home once a week, hygiene assistance for an elderly parent, or constant medical care for a loved one, home healthcare can be the answer you need. For further questions and to get started in Fort Collins or the Denver area, contact Evergreen Home Healthcare today!